The jury members for the semi-finals of Selectia Nationala 2019 have been revealed this evening by TVR. TVR has today revealed the five jury members for the semi-finals of Selectia Nationala 2019. 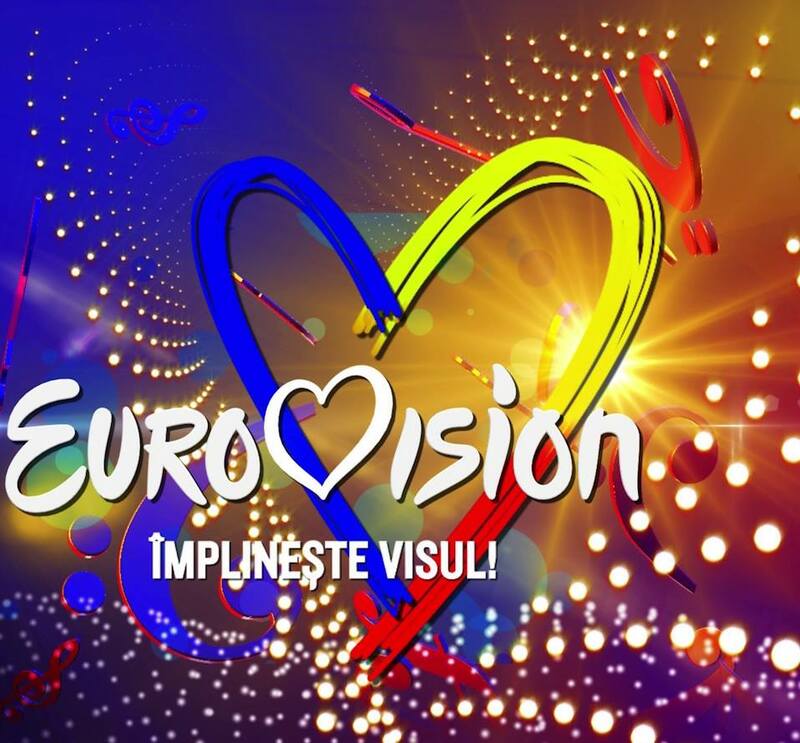 The jury which is formed of well known members of the Romanian music industry, will select five artists in each of the two semi-finals to qualify for the Grand Final of the Romanian selection process.